Did you know that Compunetix provides the technology behind a variety of collaboration solutions for the legal / eJustice markets? For the past decade, Sonexis, a Compunetix brand, has added value to the legal sector across the board. 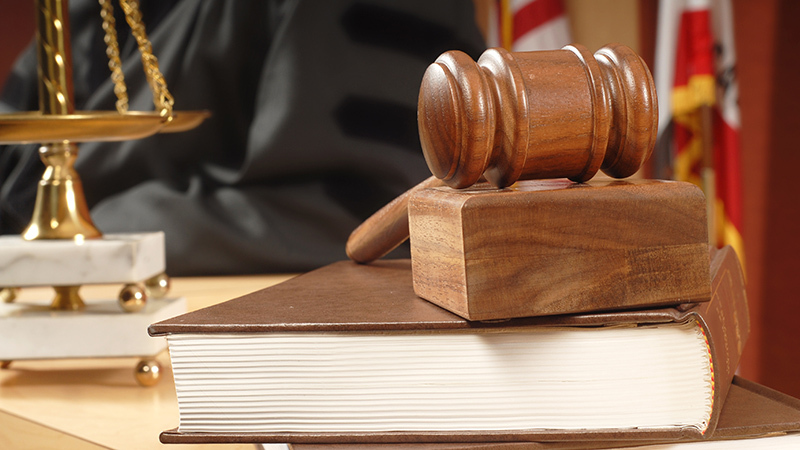 From law firms to courtrooms, Sonexis solutions continue to improve communication and reduce costs for all types of court proceedings. From local to federal courts, Sonexis has helped pave the way for telephonic court appearances as the go-to alternative to ensure timely appearances and judicial decisions. CourtConnect is one of the solutions offered which allows users to schedule and manage meetings and discussions for court proceedings of all kinds. This robust option is powered by the ConferenceManager™2, the popular and powerful multipoint real-time communications server. Additionally, a recent partnership with ATI-Connect and their Streamwrite self-service / business process automation platform has enabled a new comprehensive solution for remote court appearances; VCourt. The VCourt solution combines the secure CM2 telephony and video technology with new, up-to-date workflows, providing seamless access to connect judges, attorneys and other parties for hearings, trials, mediation and arbitration. This unique solution features workflows for fine payment, case lookup, appointment reminders and live, real-time proceedings. More recently, Compunetix has engaged with additional eJustice organizations to better understand and utilize the Video Call Center™ (VCC), powered by the EVERGREEN™ Video MCU. Its capabilities provide remote arrangements and correctional visitations. To find out more information on our collaboration solutions for the legal sector, please visit our website. Also, we hope to see you at our booth at the upcoming eCourts conference in Las Vegas, NV from December 10-12th!